Need help getting rid of something? Fill in the search box for a closer look in the Online Recycling Directory for local recycling and disposal options! Acids, pesticides, herbicides, old fuels, unwanted medicines, fluorescent light bulbs, oil-based paints–all these and much more are accepted at our Tox-Away Days. Have questions about how to reduce, reuse or recycle? Contact us via phone, email, Facebook or Nextdoor. We’re here to help! The rules, nuance and details related to the various recycling programs available in our community can be confusing. Let us help! 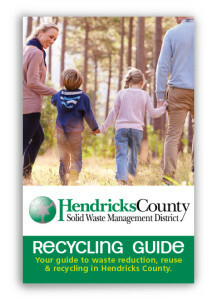 Our printed Recycling Guide contains valuable waste reduction, reuse, recycling and disposal information for Hendricks County. The ReSource is our twice-monthly email newsletter and a great way to stay up-to-date with what’s happening here at the District, and beyond. We include Tox-Away Day reminders, recycling tips and information about other information about waste reduction, recycling and proper disposal options. Sign up below to stay connected! How should I dispose of paint? Latex paint is water-based and can safely be disposed of with household trash if the paint has been solidified. One of the easiest ways to solidify latex paint is to mix clay-based cat litter or a paint hardener (available a most home improvement stores) and leave the lid off until the paint has dried. Then, the paint can be placed at the curb with normal household trash. Lids must be left off of the paint cans so your trash hauler can see that the paint has solidified. Oil-based paints, varnishes, stains, epoxies, and other similar chemicals cannot be disposed of with normal trash, and should be brought to one of the District’s Tox-Away Days, or taken to a private firm that will responsibly dispose of the material. For more information about the District’s Tox-Away Days, click here. 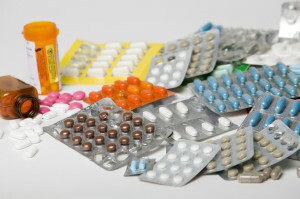 What is the proper way to dispose of unwanted medications? Our waterways are threatened when medications are flushed down a toilet or washed down a drain. Wastewater treatment plants are not designed to remove many of the chemicals that make up today’s pharmaceuticals. Trace amounts of estrogen, anti-depressants, anti-epileptics and other pharmaceutical compounds are being detected in our streams and rivers. Fortunately, the Avon, Brownsburg and Plainfield police departments, as well as the Hendricks County Sheriff’s Department, provide unwanted medicines drop boxes in the lobbies of their police stations for use by residents. The drop boxes are available when the police stations are open (during normal business hours). No illicit drugs, syringes, lancets, needles, or thermometers are accepted in the program. Medicines should be left in their original containers. Personal information may be removed or blacked out, but the name of the drug, the prescribing pharmacy and original quantity prescribed should remain intact and readable. Click here to learn more. Thanks to the Hendricks County Substance Abuse Task Force, the District is able to also accept unwanted medicines during its Tox-Away Days. 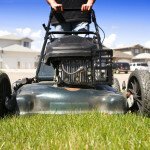 How do I recycle used motor oil? One gallon of motor oil is capable of polluting one million gallons of drinking water. Proper disposal is critical. 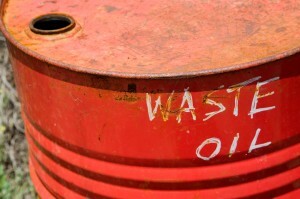 Fortunately, there are many local options for the recycling of used motor oil. Most auto service centers will accept up to five gallons of used oil per visit. 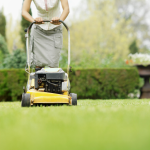 Click here to view a list of local companies that will accept used motor oil for recycling. Since there are many, local motor oil recycling options available for residents, the District does not accept used motor oil at Tox-Away Days. What is the proper way to dispose of household batteries? In the mid-1990s regulations were enacted that significantly reduced or eliminated the amount of mercury used in the production of alkaline batteries. As a result, alkaline batteries are safe for disposal with typical household trash. Rechargeable and button batteries are not safe for disposal in a landfill and should always be recycled. 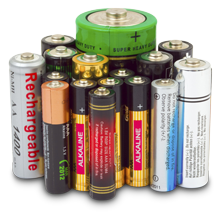 Common chemistries of rechargeable and button batteries include: Nickel Cadmium (Ni-Cd), Nickel Metal Hydride (Ni-MH), Lithium Ion (Li-ion), and Small Sealed Lead (Pb). Rechargeable batteries are accepted at many local retailers through a program sponsored by the Rechargeable Battery Recycling Corporation, Call 2 Recycle. Click here to see the list of local battery recyclers. All types of batteries are accepted for recycling at District Tox-Away Days. Why are the District’s Recycling Drop-off Centers so far from where I live? 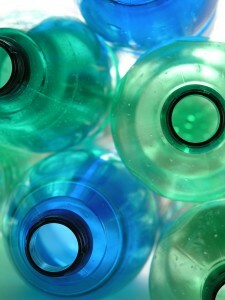 Regulations prohibit the District from locating Recycling Drop-off Centers in geographical locations where curbside recycling is available. Residents are encouraged to consider subscribing to curbside recycling service through a private recycling provider. Currently, Ray’s Trash Service and Republic Services offer convenient curbside recycling service to much of Hendricks County. Why do I have to pay for curbside recycling? The revenue generated from the sale of the recyclables collected in most curbside recycling programs simply does not cover the cost associated with picking up, sorting and selling the materials. 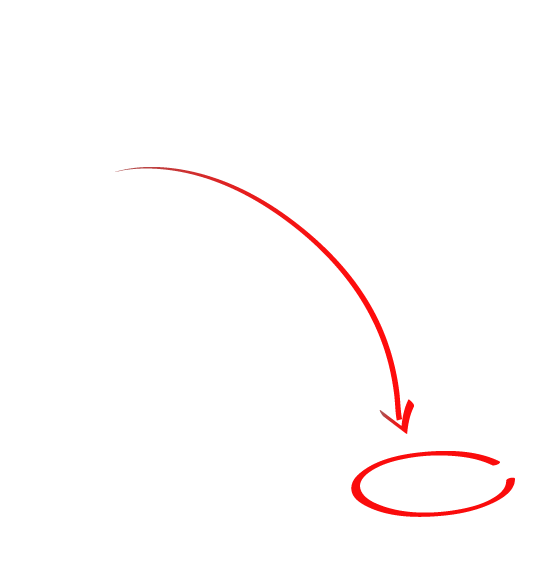 Therefore, recyclers must charge a fee to provide the service. The costs associated with offering curbside service diminish significantly as more households in a community participate. Residents are encouraged to consider subscribing to curbside recycling service through a private recycling provider. Currently, Ray’s Trash Service and Republic Services offer convenient curbside recycling service to much of Hendricks County. In general, wrapping paper is not recyclable. Often the ink used to produce wrapping paper isn’t simply on the paper’s surface. Many times the paper is “beater dyed” which means the color is actually in the pulp of the paper. The de-inking process used to recycle most other types of paper is not effective at removing ink from paper that has been beater dyed. Many types of wrapping paper are very thin and contain few good quality fibers for recycling. Additionally, wrapping paper is often laminated and/or contains glitter, tape or other additives that cannot be recycled. What should I know about compact flourescent light (CFL) bulbs? Compact fluorescent light bulbs (CFLs) are energy-efficient, money-saving replacements for traditional incandescent light bulbs. CFLs may cost more at the register, but they provide savings over the life of the bulb. CFLs do contain a small amount of mercury, an average of five milligrams of mercury–enough to cover the tip of a ballpoint pen. A watch battery contains about five times as much mercury. The mercury is not emitted when CFLs are in use. CFLs and other fluorescent light bulbs, such as four or eight foot tubes, should not be disposed of in the trash–doing so will allow the mercury contained in the bulbs to escape into the environment. Instead, all fluorescent light bulbs should be recycled. Click here to view a list of local recycling options. The District accepts CFLs and all other types of fluorescent light bulbs during the Tox-Away Day events.